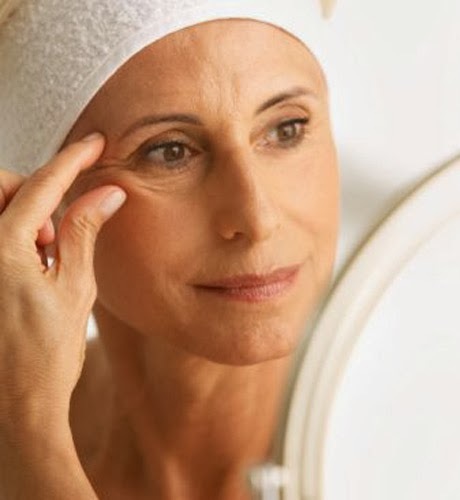 This post is going to be a quick informative one about how to prevent/ reduce wrinkles. You get wrinkles quite often in the forehead area, your hands, around your lips; eyes so on and so forth and might even feel like you need to go under surgery to fix it! There is definitely no fast way to reduce it especially since that’s just the way your body functions. So here are a few tips to look better not only just using Photoshop. You age when you lose the collagen in your skin that keeps you revived and youthful. This is a natural result of ageing but you can always replenish the missing importance and delay your ageing. One such way is using egg whites. Egg whites are rich in protein and also vitamins A and B which has huge contributions to tissue repair. To make this mask, beat an egg white and apply it all over your face using a cotton pad and wash it off after you feel that it’s dried. Before you try anything, you need to give time for your skin to breath and do its natural ways of replenishing the skin. This often happens when you sleep. This is one main reason why you shouldn’t e sleeping with your makeup on. You have to leave your face just as is. If you are a side sleeper, try sleeping on your back. Sleeping on your face contributes to wrinkling over time too. It’s true that wrinkles develop when you allow your face to e in the wrinkled position often. You naturally tend to scrunch your eyes when you are trying to read something you can’t see or when you’re in extreme brightness. You need to avoid this. This is a big reason why young people start to wrinkle way before they are even naturally supposed to.